A new month means that the slate is wiped clean in the AFC Bournemouth Official FPL Fan League, with October giving another opportunity for supporters win prizes. Here we look at what players made the difference over the weekend and some top scorers in our league as Gameweek 8 has now come to an end. Maryasha Suhan joint-top scored in the AFC Bournemouth Official FPL Fan League this week with a massive haul of 109 points the envy of most FPL managers - the average score for Gameweek 8 was 50. Ryan Fraser and Callum Wilson both featured in Maryasha's team, scoring a combined 20 points in total. That was eclipsed by Eden hazard as captain which secured 28 points in total, with Matt Doherty and Alexandre Lacazette also scoring double figures. However, also on 109 points was Aaryan Dutta Roy. 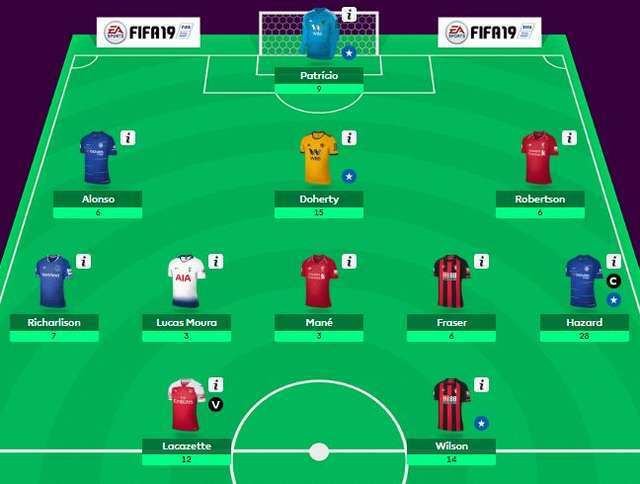 Aaryan had Pierre-Emerick Aubameyang and Wilson in front line, but could have had an even more fruitful score with Joshua King was left on his substitute’s bench! A good start for Maryasha and Aaryan in the hunt for our October Official FPL prize. Joshua King was a big source of points for those who had the £6.3m striker in their teams. Owned by only 4.9% of sides, the frontman is the 6th highest scoring striker in the game with 42 points as well. There aren't many players with a better value than the Norwegian, and his display at Watford not only showed that he is in the mix on penalty duty with Junior Stanislas, but he had four shots on target throughout the game, proving to be our busiest attacking player regarding efforts at goal. 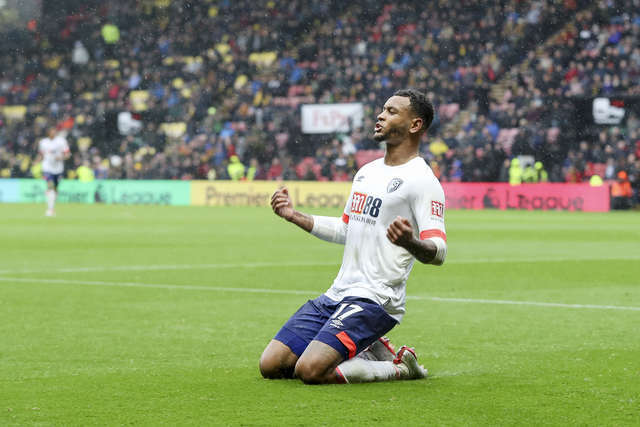 The next two games for the Cherries are at home to Southampton and away to Fulham, which could see King pick up more points after international duty with Norway. nit-pick at teams and monitor any potential injuries or fatigue that players return with. One player, should he not get injured, that isn’t on international duty and is in good form to keep an eye on is Alexandre Lacazette – particularly at his price of £9.5m. He’s not in the France squad and his brace at Fulham secured Arsenal nine wins from their last nine games. Lacazette was left out of the starting XI for the first three games of the campaign but has started the last five in the Premier League, scoring four goals.